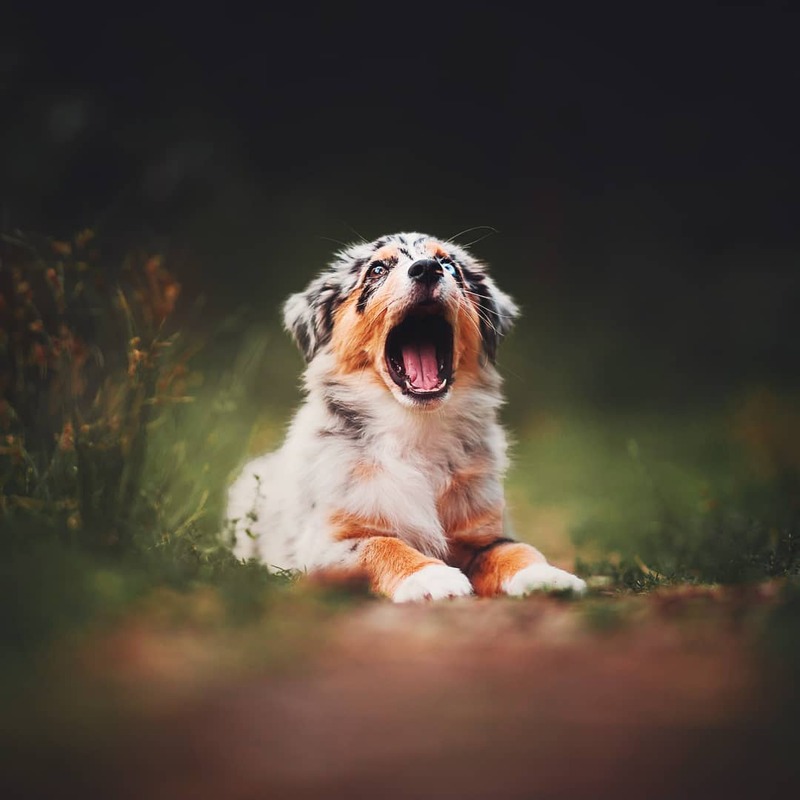 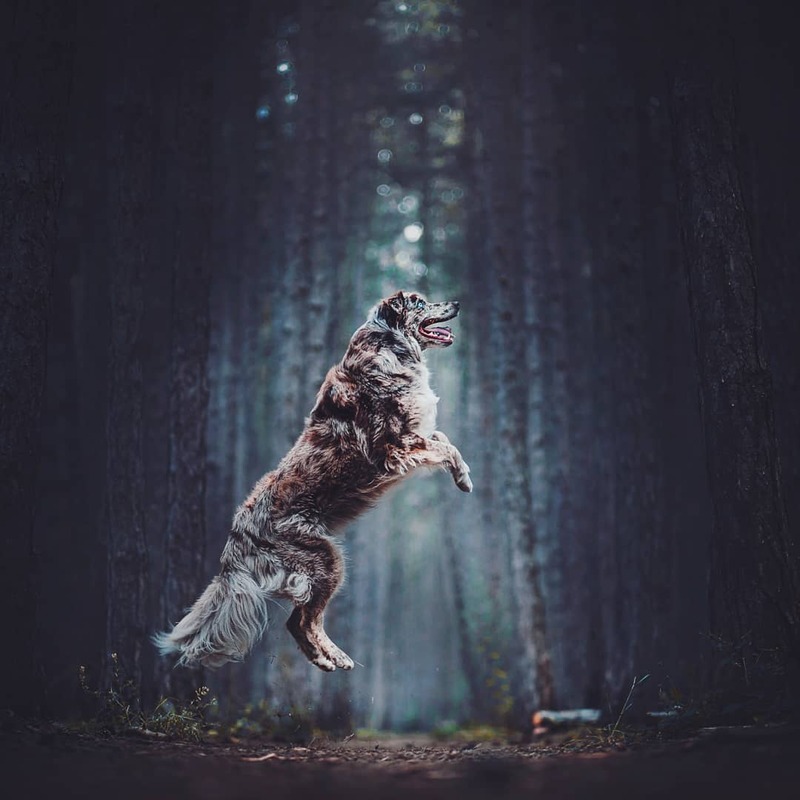 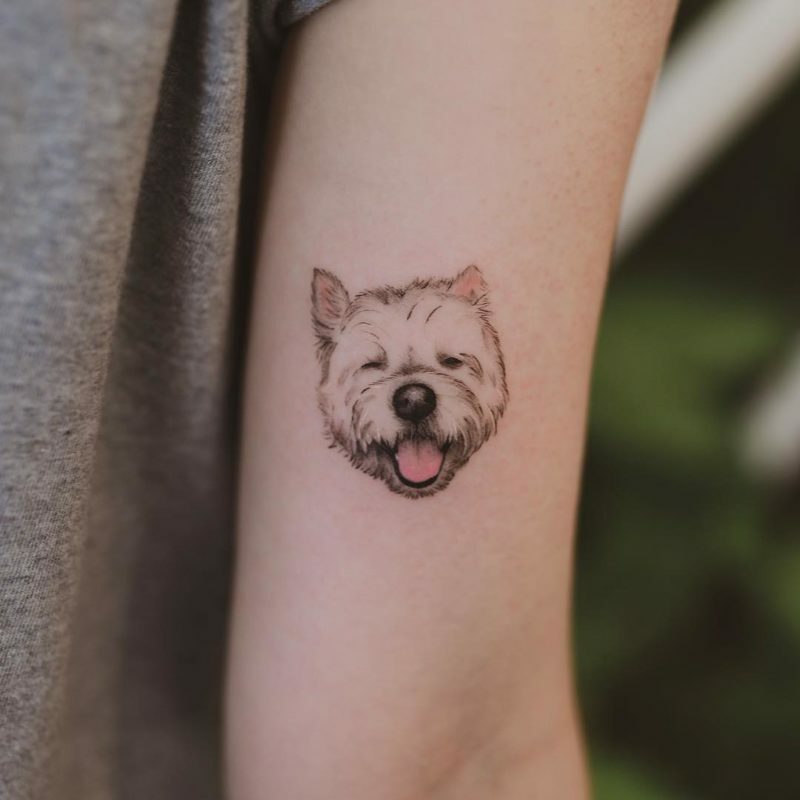 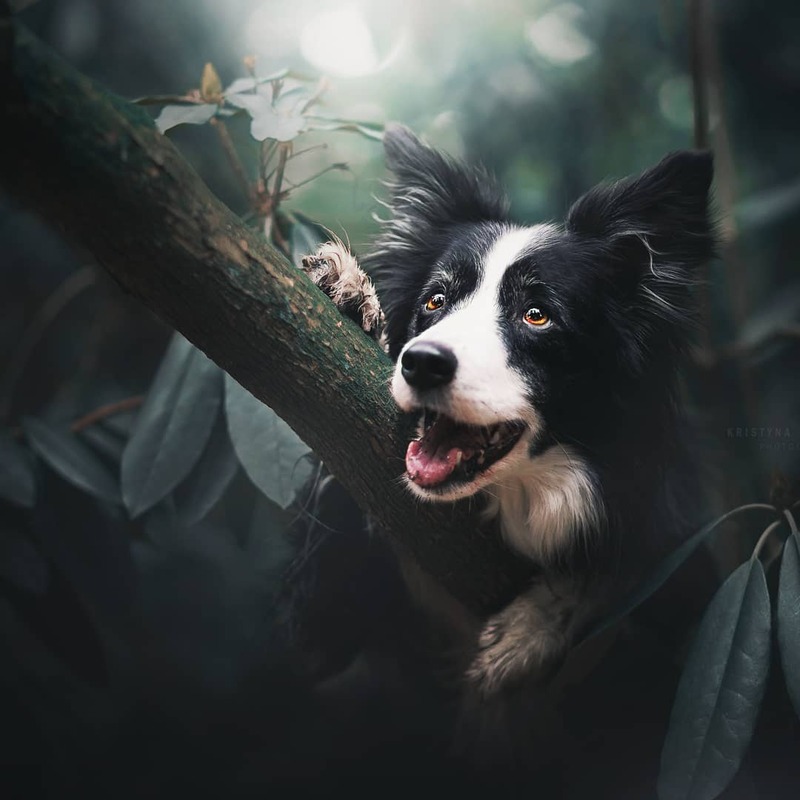 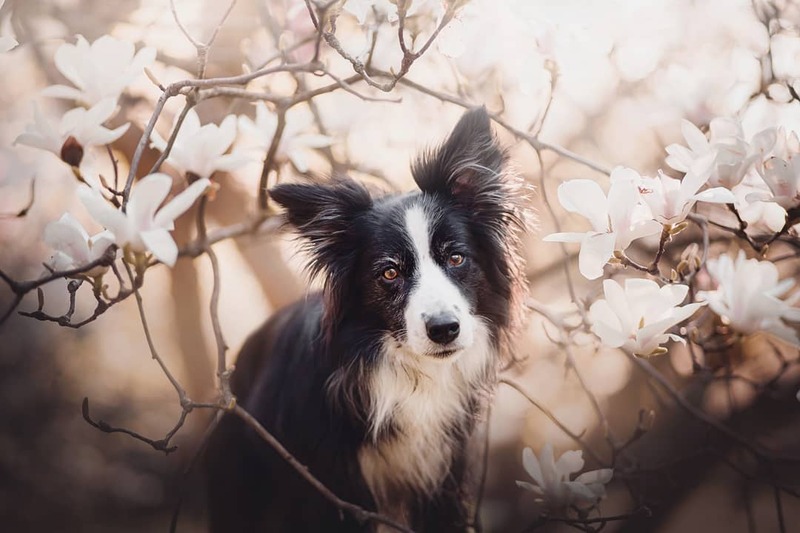 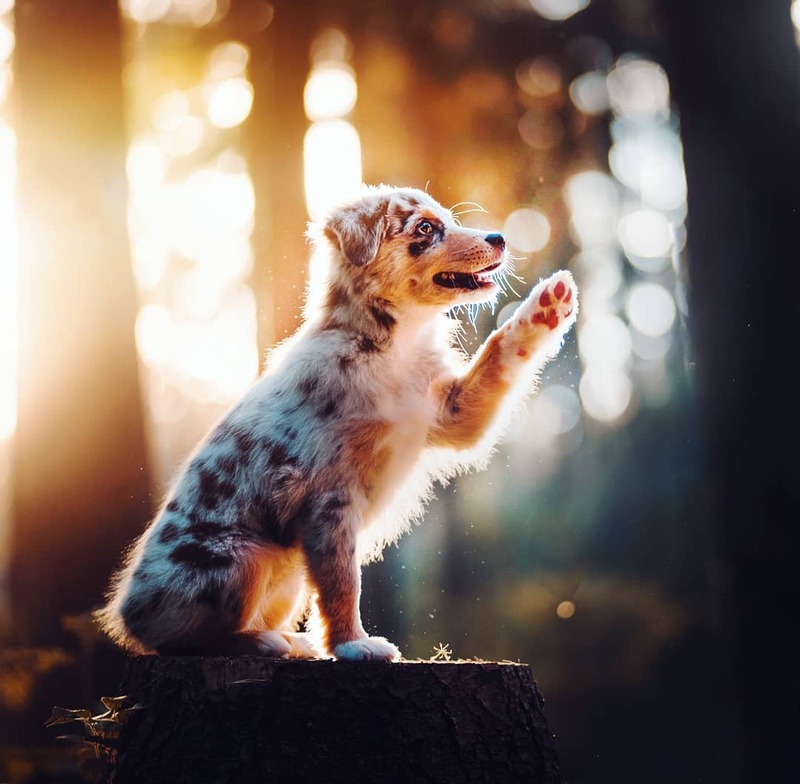 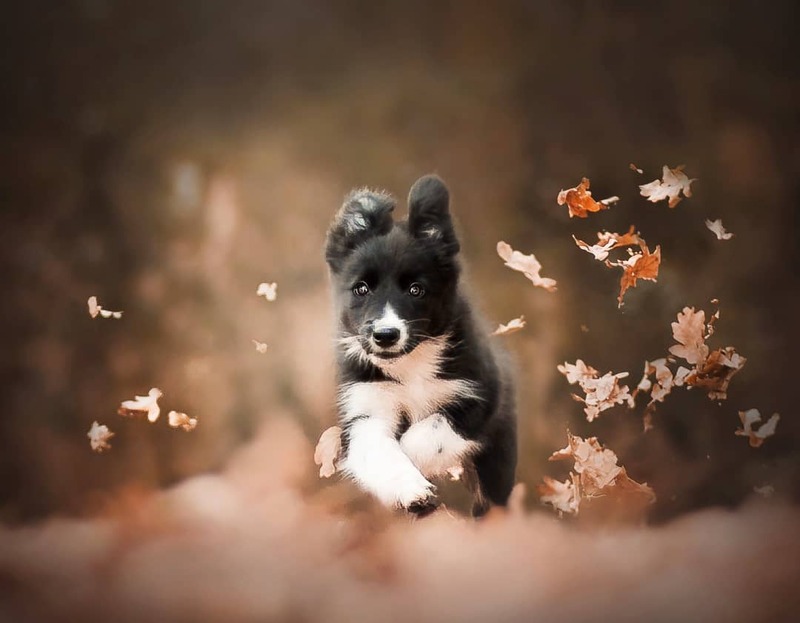 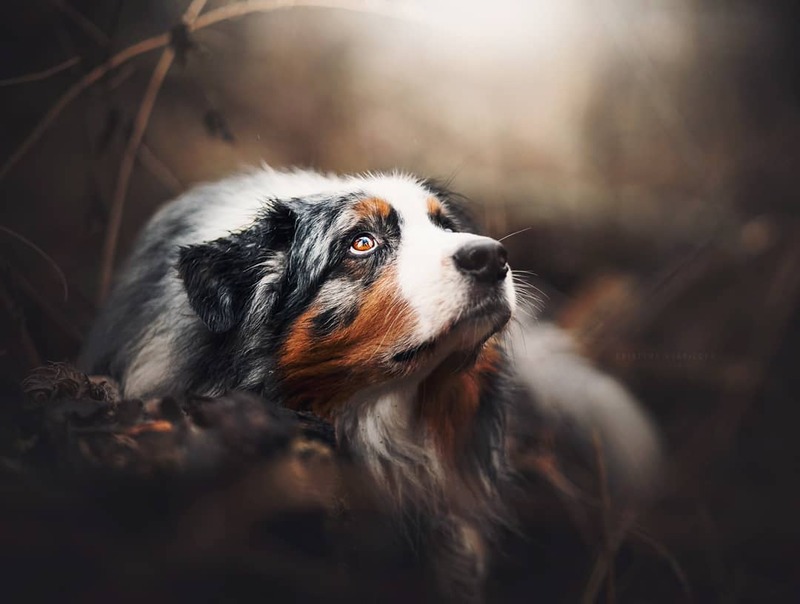 Kristýna Kvapilová is a young superstar dog photographer from the Czech Republic. 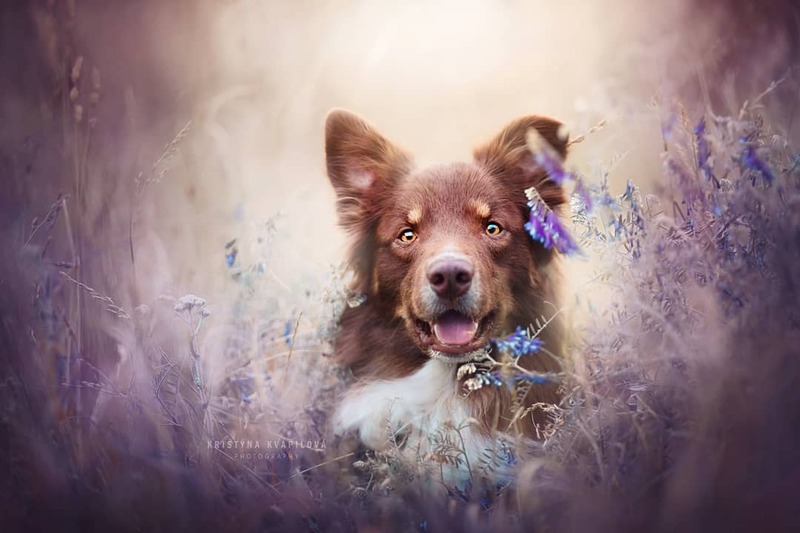 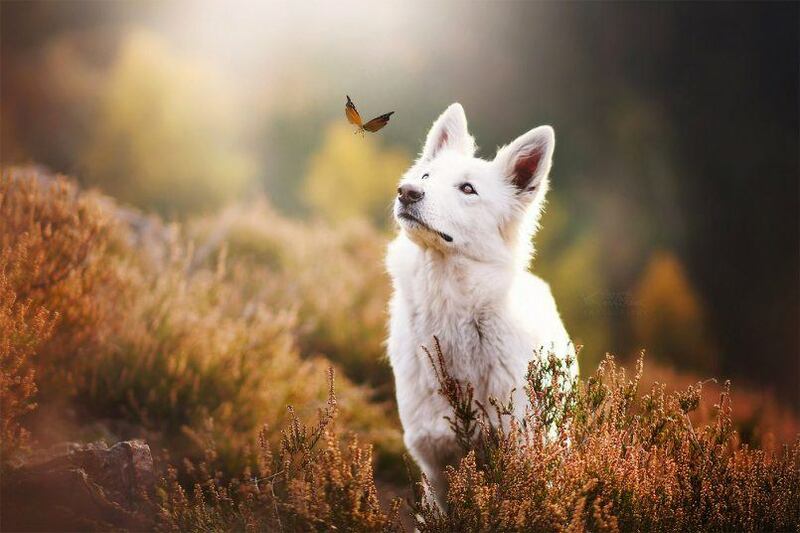 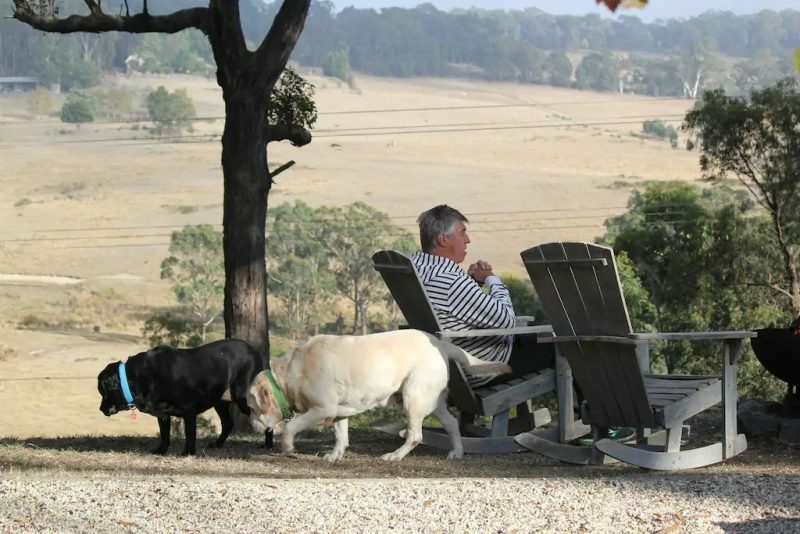 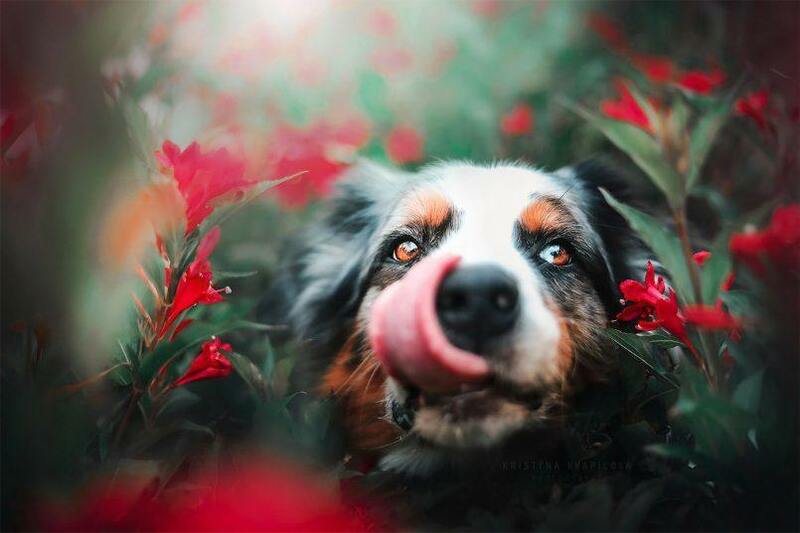 She takes the dreamiest photos of dogs in splendid natural surrounds. 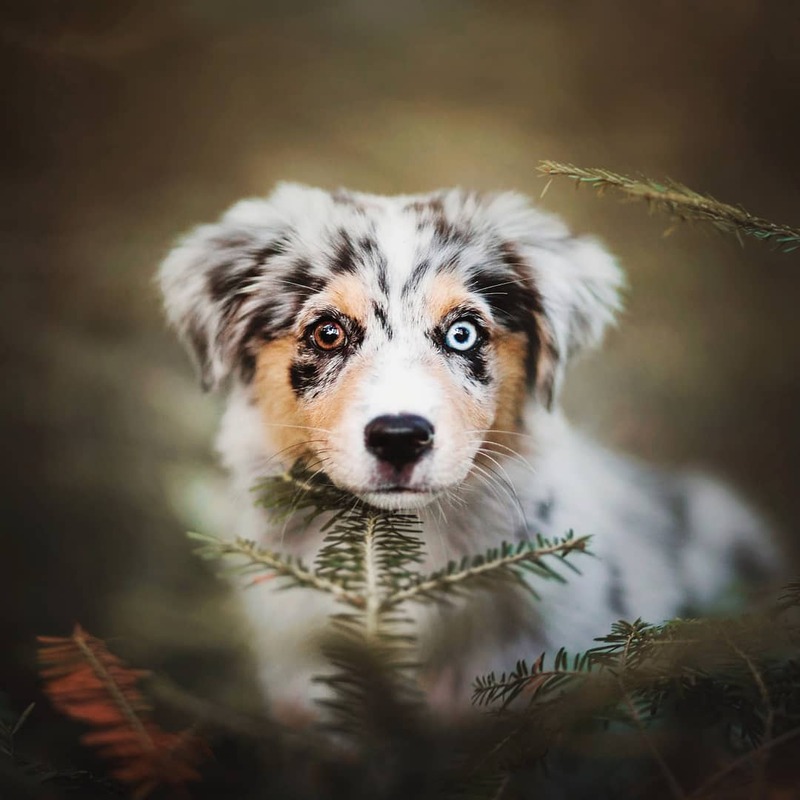 Often stars her dog Charlie- the gorgeous Australian Sheppard. 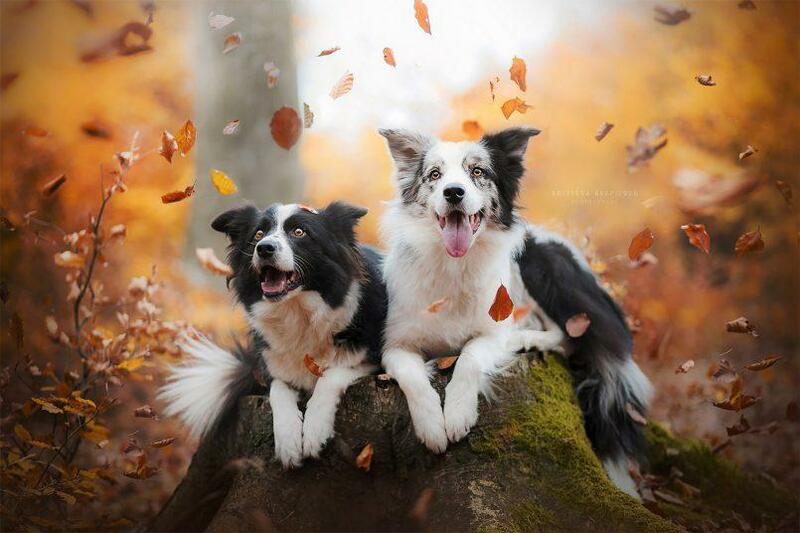 We are hoping for a book or calendar to be available here soon. 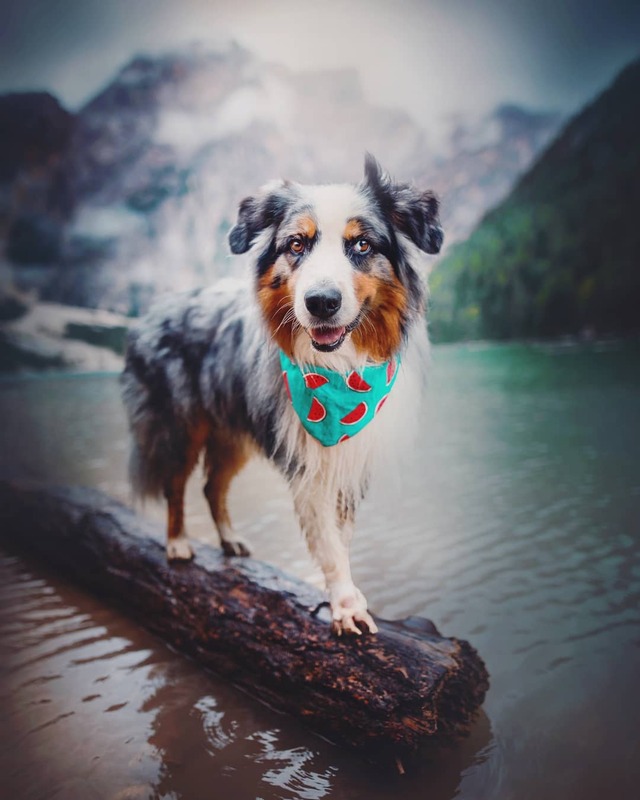 Follow Kristýna on Insta or Facebook and Charlie on Facebook.